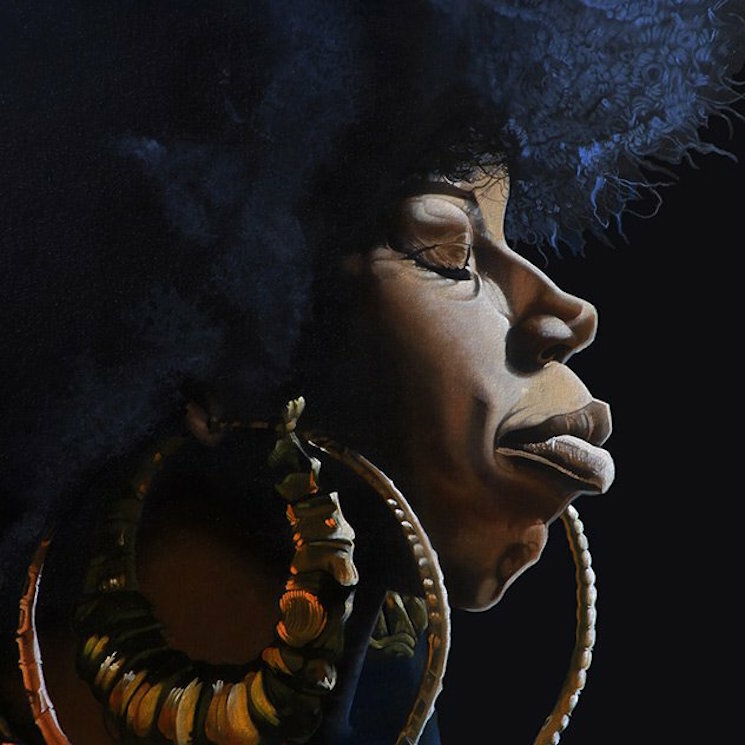 Overload is Georgia Anne Muldrow's 16th album, and first for the Brainfeeder label, after a two-year break that, given Muldrow's abundant previous output, seemed like an eternity. It was worth the wait. With Flying Lotus, Aloe Blacc and Muldrow's partner Dudley Perkins as executive producers, Overload is a tonic of exquisite psychedelic soul. Eschewing the experimental jazz of her Jyoti efforts and the straight hip-hop of 2013's Thoughtiverse Unmarred, Overload is a declaration and celebration of romantic love and loyalty as a fuel of collective resistance. The title track and "Canadian Hillbilly" are romantic respites in the face of oppression, where cosmic synths bathe the cuts in an intimate aura, as Muldrow pledges lifetime trust and devotion, further emphasized on an endearingly spacey future funk take on the Gap Band's "You Can Always Count On Me" (which features Shana Jenson).